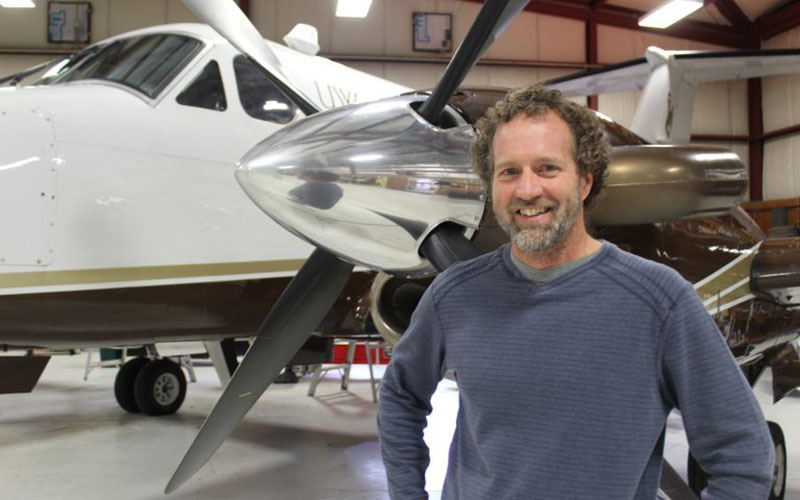 Brackin’s company is in charge of the Colorado and Wyoming aerial programs, flying when moisture-laden snow storms arrive in northern Colorado’s Never Summer Mountains or southern Wyoming’s Medicine Bow and Sierra Madre ranges. Eric Hjermstad huddles around a beige drum about the size of a trash can on a snowy hillside in Colorado’s Vail Valley. 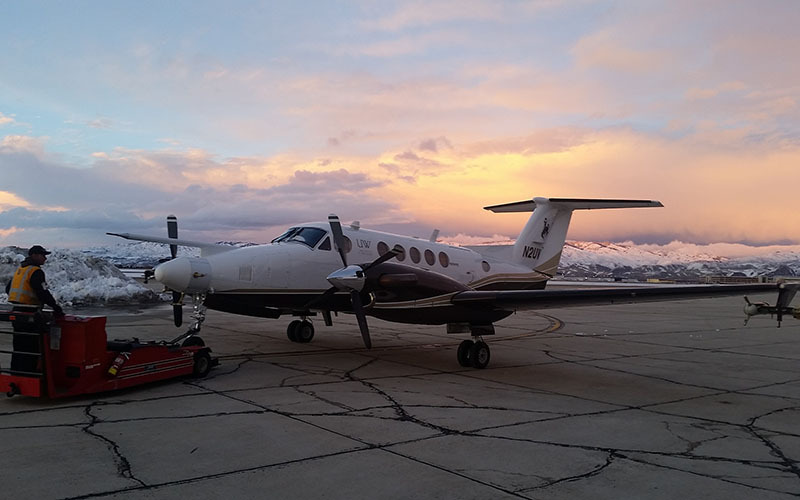 It’s filled with a solution of silver iodide – the necessary ingredient for cloud seeding. It’s running low and there’s a snowstorm on the way, hence Hjermstad’s trip from his home base in Durango to fill it up. On top of the drum is a box of valves and a small chimney. A propane tank sits a few paces away. 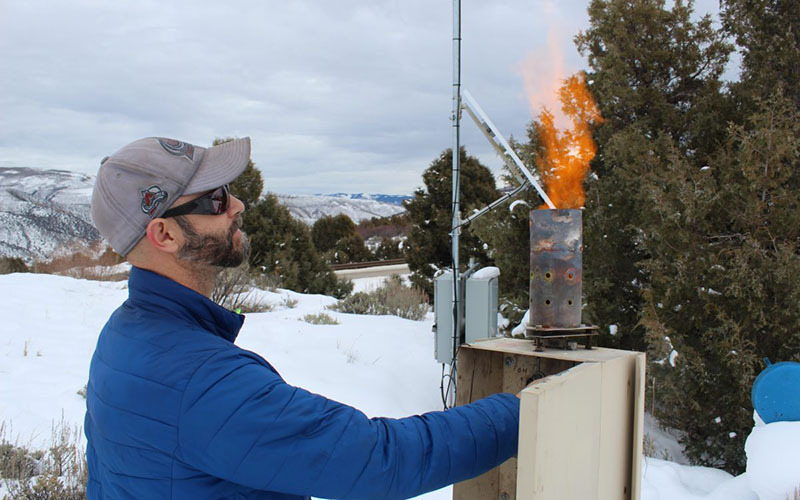 If there was a storm storm right now and the wind was blowing in the right direction, Hjermstad said, this generator could be influencing how much snow eventually drops. 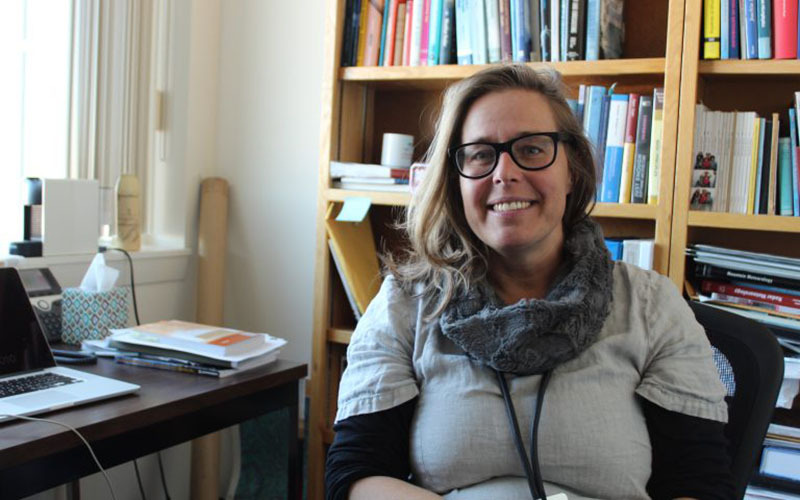 Sarah Tessendorf is a researcher at the National Center for Atmospheric Research in Boulder who worked with French on SNOWIE. People ask her frequently whether cloud seeding works. 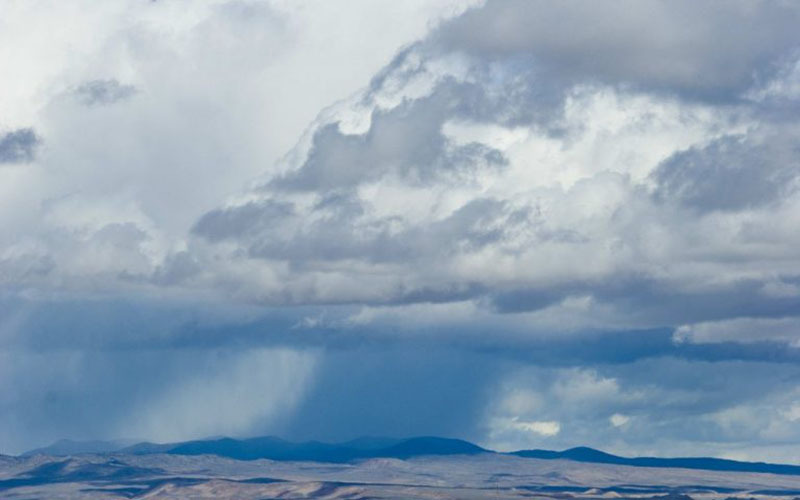 She replies that it depends on how you define “works.” If the question is whether cloud seeding is capable of producing more ice inside a cloud, then the answer is yes. But more often than not, the question is more complicated, and people are hoping for more. 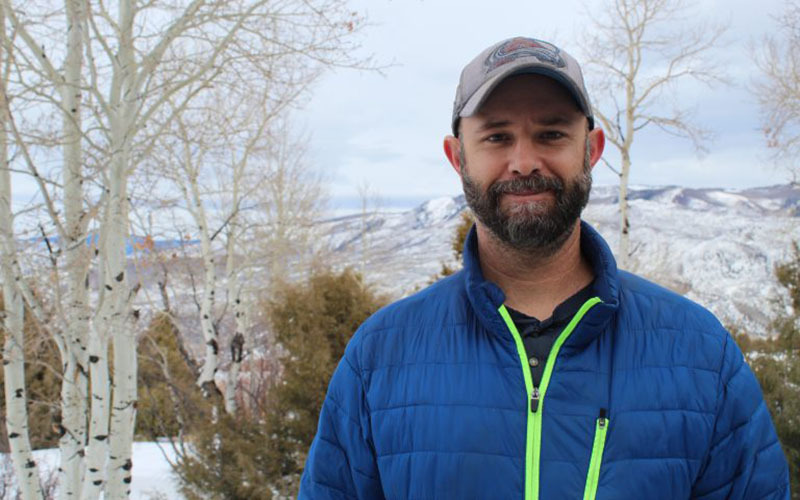 “Sometimes the question … is, ‘Does it produce additional snowpack on the ground?’ And we’re still working to try to answer that question,” Tessendorf said. Even though clouds over the basin have been seeded for more than a decade, not everyone is on board. “The general public has to understand that we are in a water crisis,” she said. “So we need to ask the question, what kind of luxury do we have? Do we want to have a shower every day?